1,000 Patty Paper Sheets. keep your patties independent from one another and prevent them from sticking and freezing together. This restaurant-grade paper is wax-impregnated. These simple yet effective sheets will make your cooking easier and eliminate the frustration of having to pry meat apart. Each one measures 5.5" x 5.5". 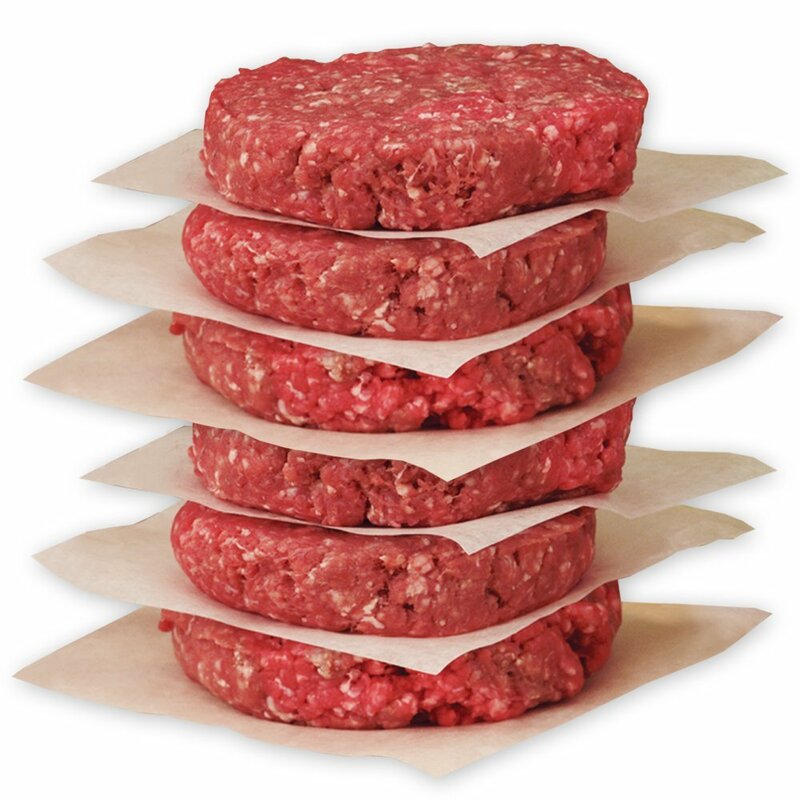 Click the button below to add the Hamburger Patty Paper to your wish list.